With our help, we’ll make sure you have the best viewing possible. 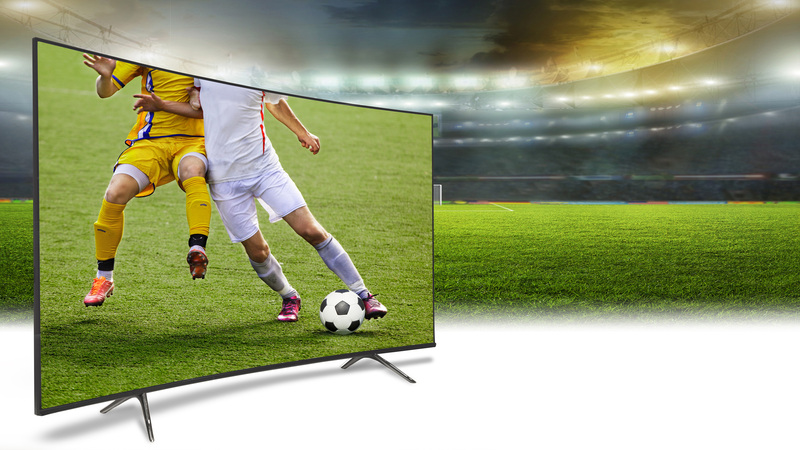 Watch stunning 4K hd anywhere. CCTV surveillance cameras provide enhanced security with utmost clarity and ease of access. From FreeSat to Sky, to European channels and motorised dishes. We’ve got it all covered. Just sit back, put your feet up, whilst we take care of the hard work! 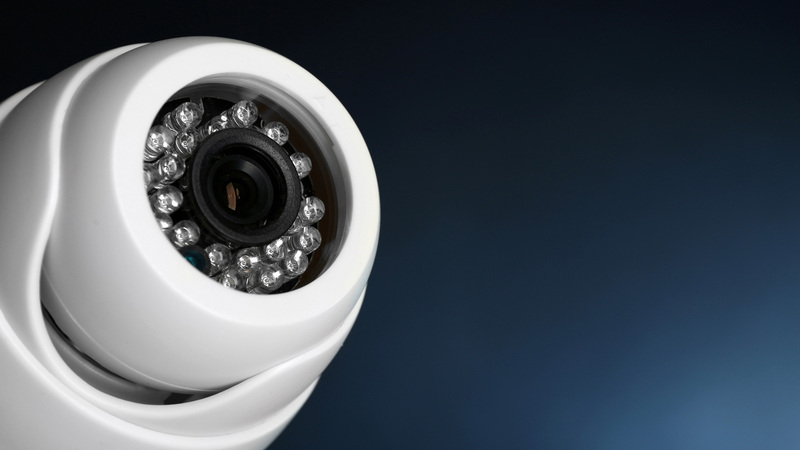 There has never been a better time to protect your home or business with a CCTV system. Today’s surveillance cameras provide enhanced security with utmost clarity and ease of access. With ever changing technology, you can rest assure knowing Total Viewing Solutions will advise and guide you on the best system to suit your needs. 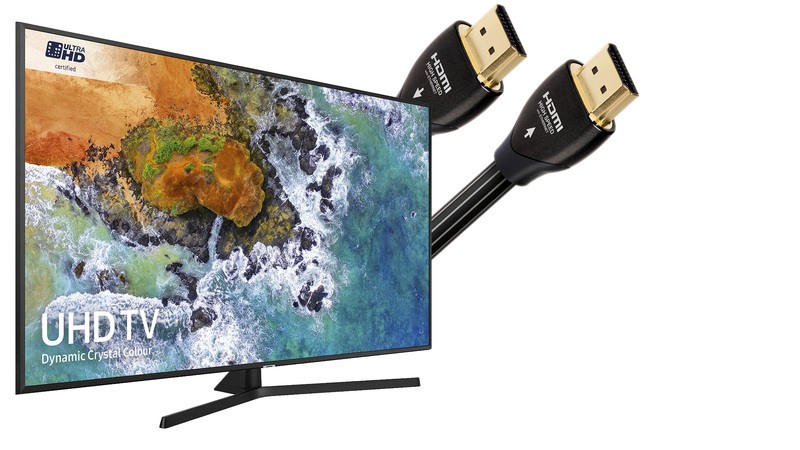 Let us take away the stress of mounting your TV. Create space and get that look you’ve always wanted, with no unsightly cables on display. A full survey is undertaken to establish which fixing methods are best suited. Enabling us to professionally and safely install your TV. 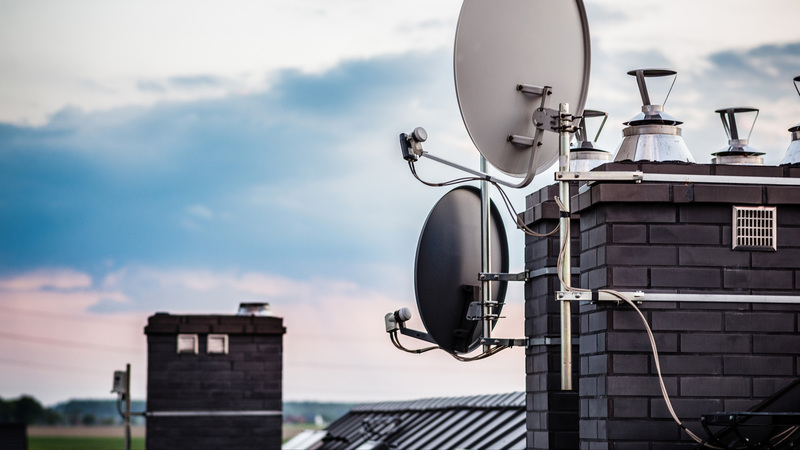 With 20 years experience in aerial installations we guarantee you will never encounter any problems with your Freeview TV signal. Total Viewing Solutions can install brand new or simply add to your existing system. Free quotations,without the heavy up selling. What we quote is what you pay! We are that confident in our work all new installs and parts come with a 1-3 year warranty. All aspects of satellite work undertaken. Freesat is a great alternative if you happen to live in an area with poor Freeview reception. Or you may just require more ‘free to air’ channels. We have all your favourites and more in high definition with no monthly subscriptions. Total Viewing Solutions can also provide Sky TV in other rooms with out the multi-room fees. We are specialists in all European channels, we can make sure you don’t miss the TV you love. All your clients favourite channels! 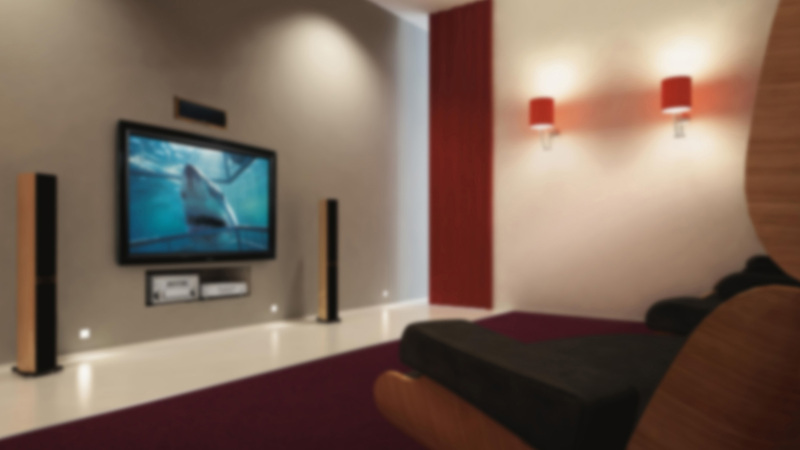 With a vast wealth of knowledge in TV distribution, Total Viewing Solutions can offer design, installation and maintenance contracts on your multi dwelling properties. We can upgrade single feed properties to be compatible for Sky+ & SkyQ with no running of extra cables. Suited to commercial builders, landlords, housing association and hotels. Email or call today for the best advice on how to meet your TV, aerial, satellite and media needs.